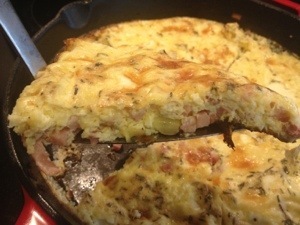 This recipe is pretty classic, pretty easy, but not all that “quick” so it makes a good weekend recipe at my house. If you want to make it on a weeknight, and you’re short on time in the evenings, i’d recommend making the sauce, and stuffing the shells the night before, and then just adding the sauce, cheese, etc for the baking the next evening. 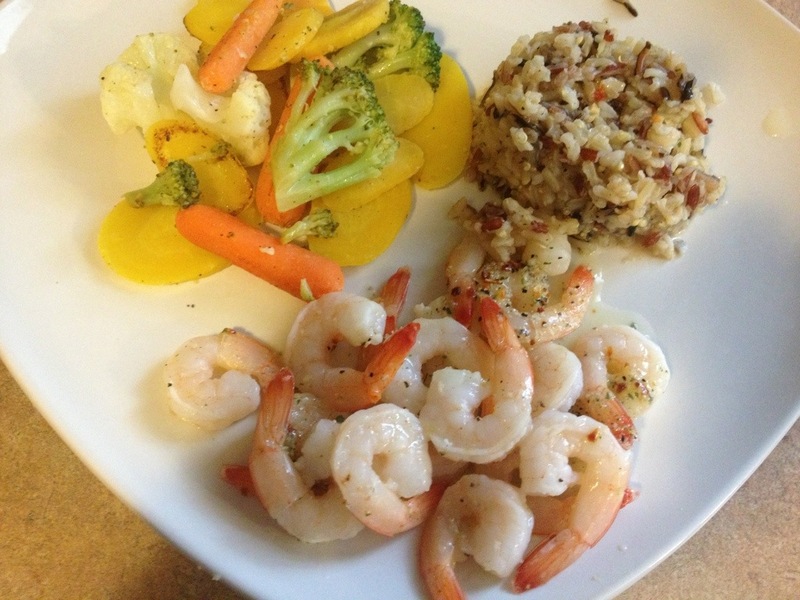 Also, if you don’t want to make the sauce i’ve linked to here, you can use Prego Smart Light without affecting your calorie count. 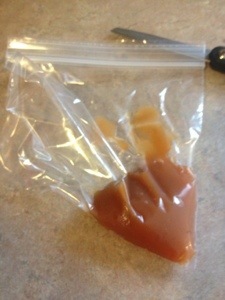 Any other jarred sauce will increase your calories. 1. Boil a large pot of water, and boil your shells until al dente. 2. 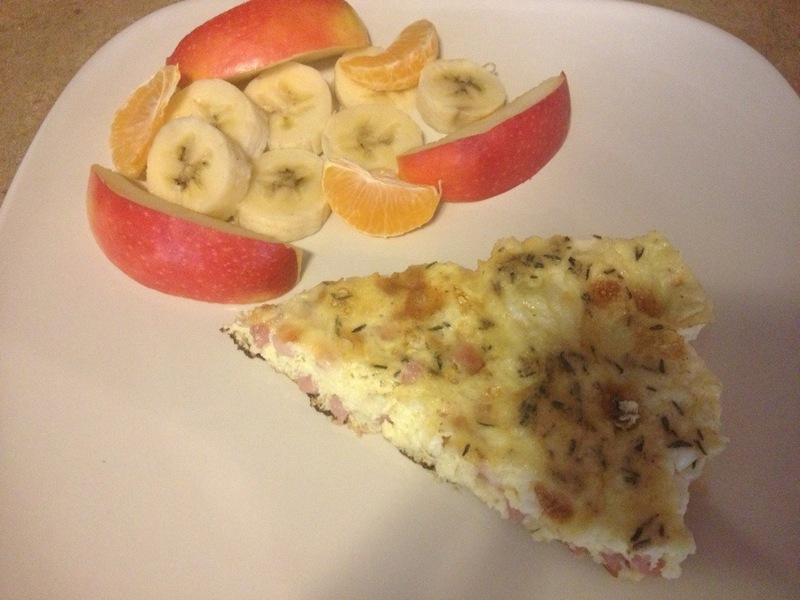 Mix ricotta, egg white, garlic powder, salt, pepper, and 1/2 cup mozzarella in a medium sized bowl. 3. Lay about 4 stacked paper towels flat on your counter. Spread the thawed spinach out on these towels, and top with about 3 additional paper towels. Press hard to remove all the water from the spinach. This is very important. Otherwise your pasta will be watery. 4. 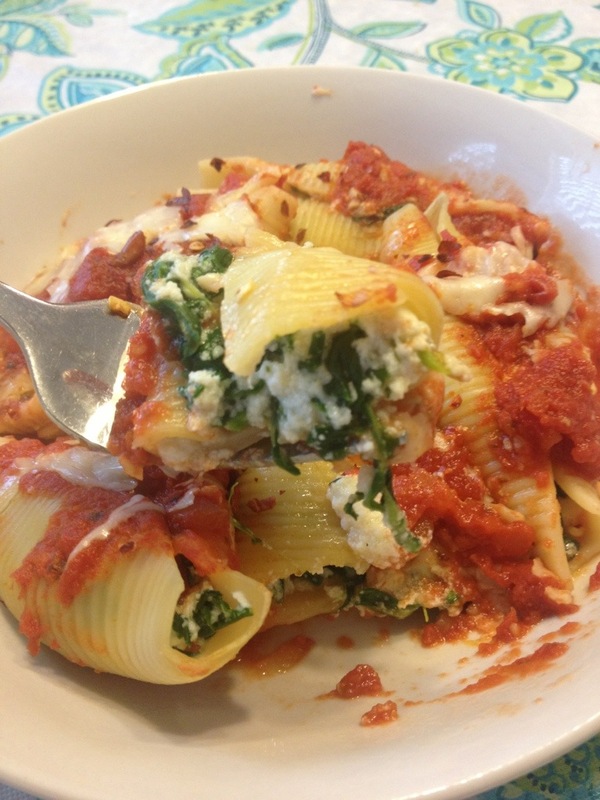 Mix Spinach into ricotta mixture until everything is well incorporated. 5. Spread about 3/4 cup of marinara sauce on the bottom of an 8X13 baking pan. 6. 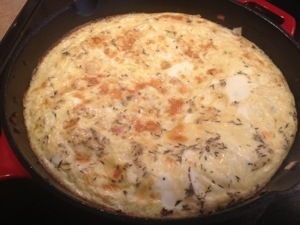 Carefully stuff each shell with about 2 TBSP of Ricotta mixture, and set them into the 8×13 pan on top of the sauce. Arrange them in rows. They will be a tight fit. 7. 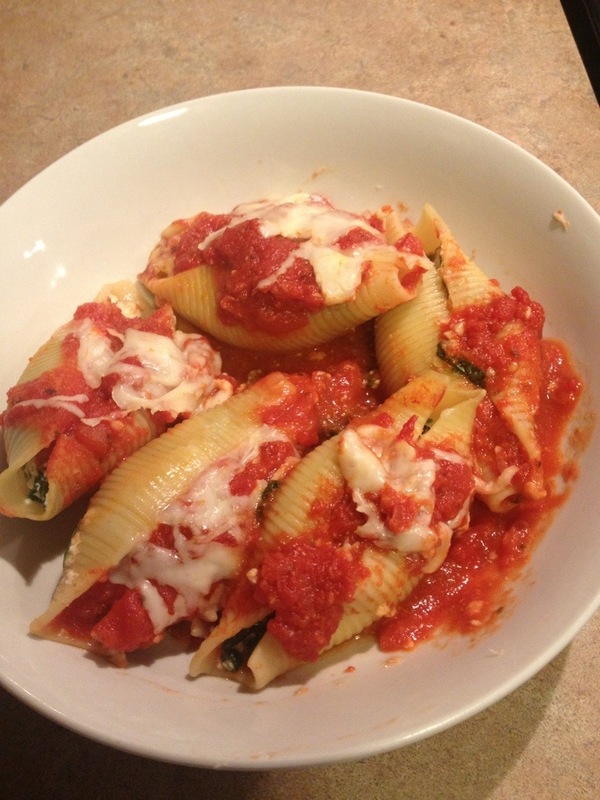 Once all shells are stuffed and arranged, pour remaining Marinara sauce evenly over the tops of the shells. 8. Sprinkle evenly with remaining mozzarella cheese. 9. Cover with foil and bake at 350 for 20 min. 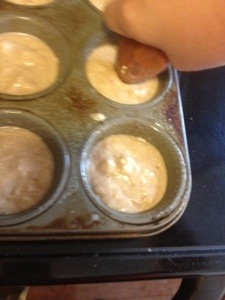 Uncover and continue baking an additional 5-10 min. 10. 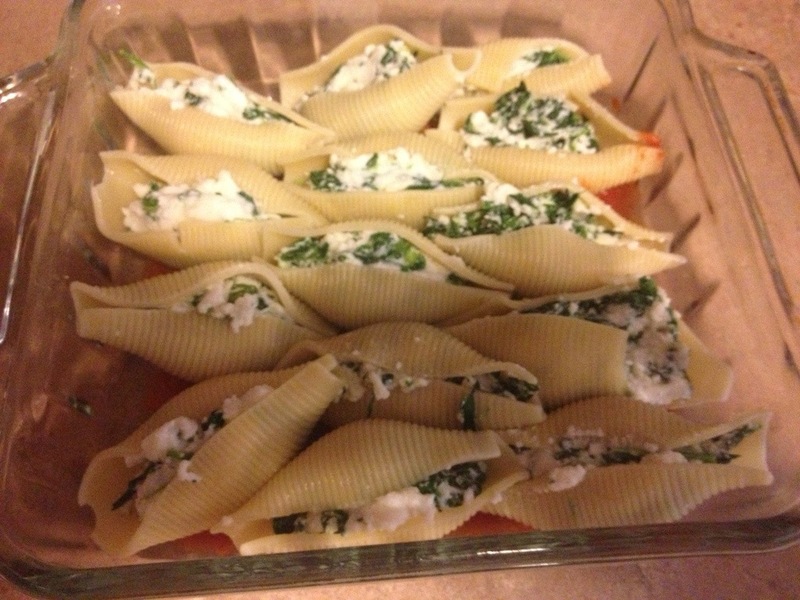 Allow shells to sit/cool for about 5-10 min before serving. They will be hot. 1. Tumaro’s 60 Calorie Tortillas! There are lots of low-carb tortillas available on the market now. Some of them are very low calorie, and others are not. 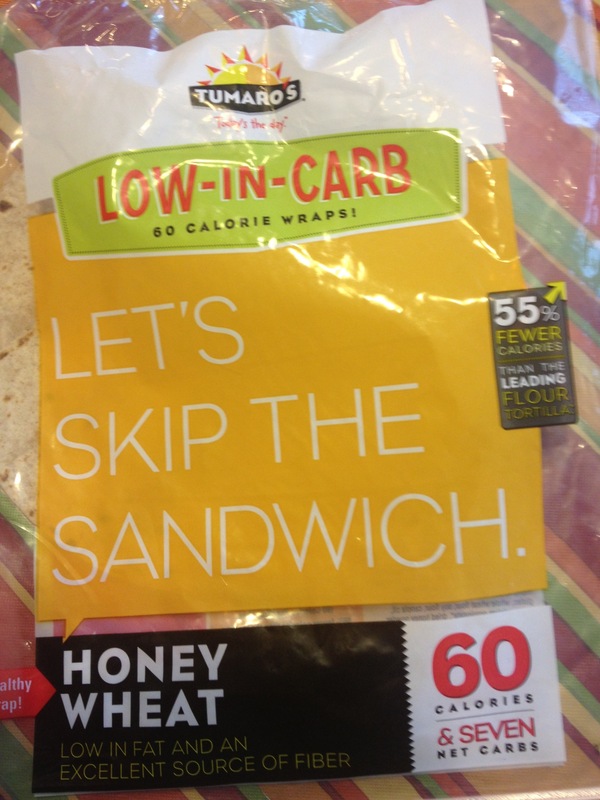 Here’s one particular brand that has less than half the calories of a tratitional flour tortilla the same size. I bought these at a Meijer store, but they may sell the same ones at a national chain near you! 2. Plain Greek Yogurt: I know this is very “in fashion” right now. Greek yogurt is all the rage. 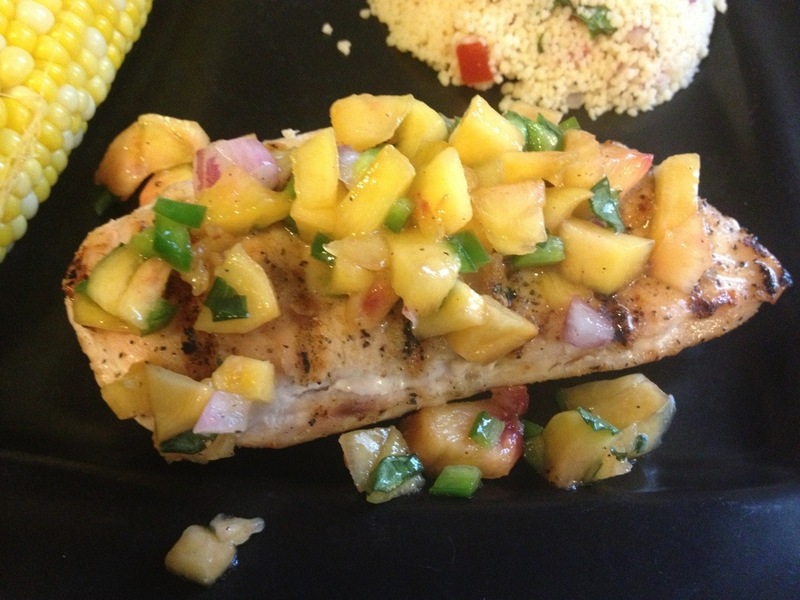 But, i’ve found so many great ways to use it that really do shave off a LOT of calories. For instance, when i’m making a recipe that calls for heavy cream, I use a mixture of 1% milk and greek yogurt instead. I never buy sour cream anymore, for anything. Plain greek yogurt tastes almost identical, and it’s far lower in calories. 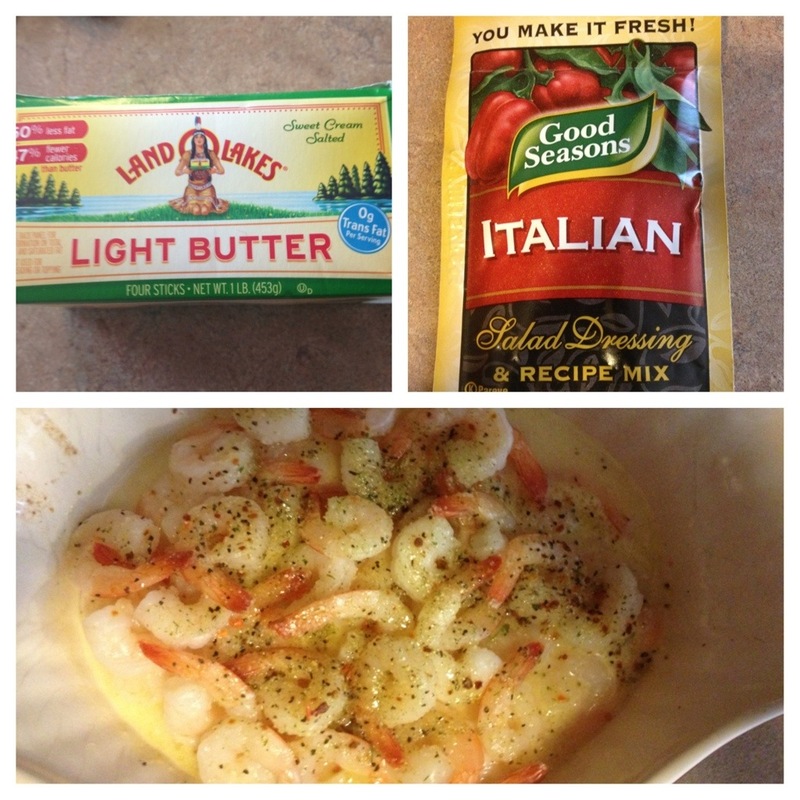 I use it to make dipping sauces that would typically take mayo or sour cream. it’s very versatile, and has become a staple in our house. My favorites are Fage and Chobani. 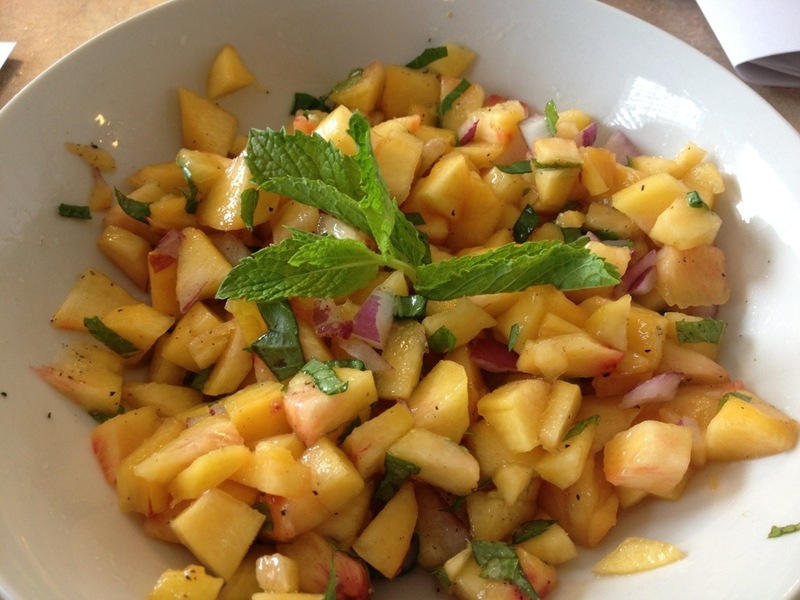 Whatever you do, don’t eat it straight! It doesn’t taste like “yogurt” it tastes like sour cream! 3. 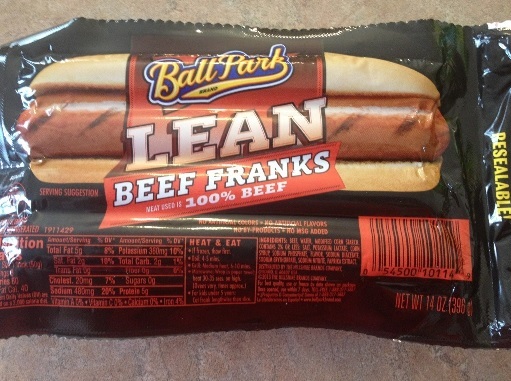 Ballpark lean beef hotdogs: these are a really low calorie alternative to a traditional hot dog, and I think they bring a lot more flavor to the party than their turkey dog counterparts. 80 cal each. Who knew! I was so excited when I found this! Just 50 cal per tablespoon. 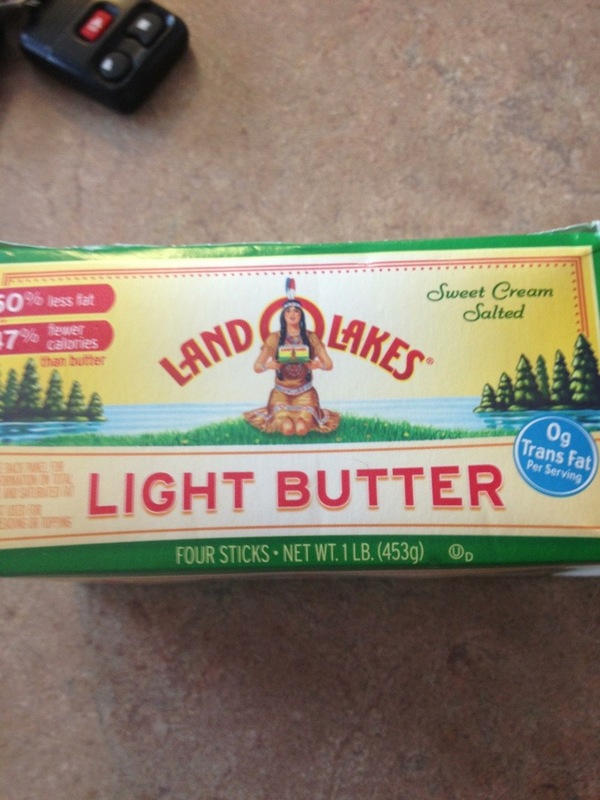 1/2 the calories of regular butter. I’ve always had a hard time with diet soda. I just.cant.do.it.. I just can’t. 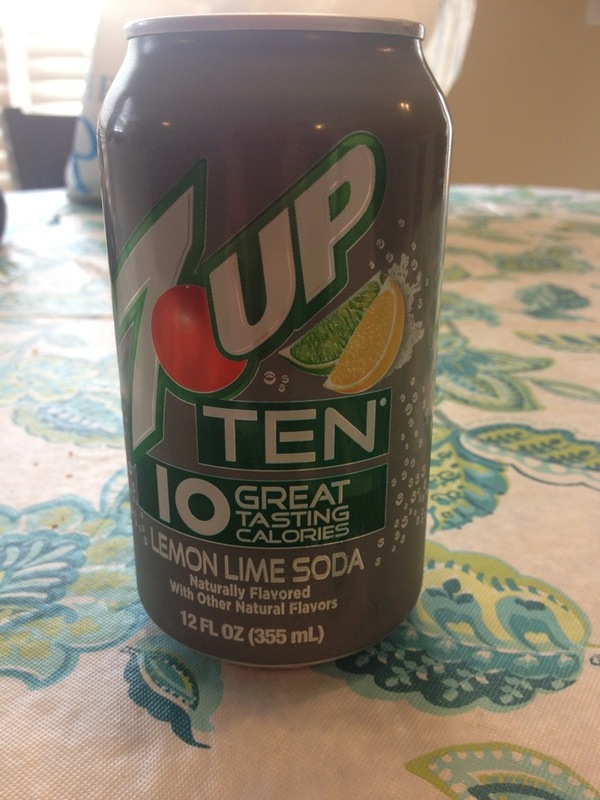 I like the “zero” line better than diet, but this line of 10 calorie sodas is my favorite by far! 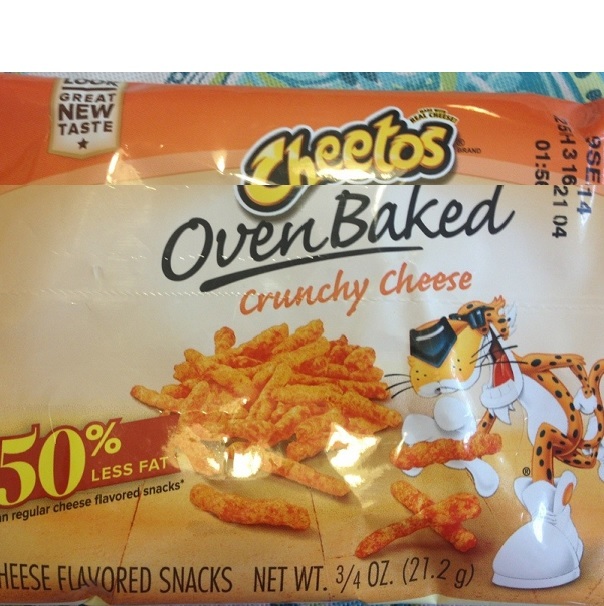 They taste almost exactly like the “real” thing, and are much better than any no calorie option I’ve ever tried. I’ve seen them in: sunkist orange, dr pepper, 7 up, RC cola, Canada Dry ginger ale, and root beer. My favs: Dr Pepper and Canada Dry! 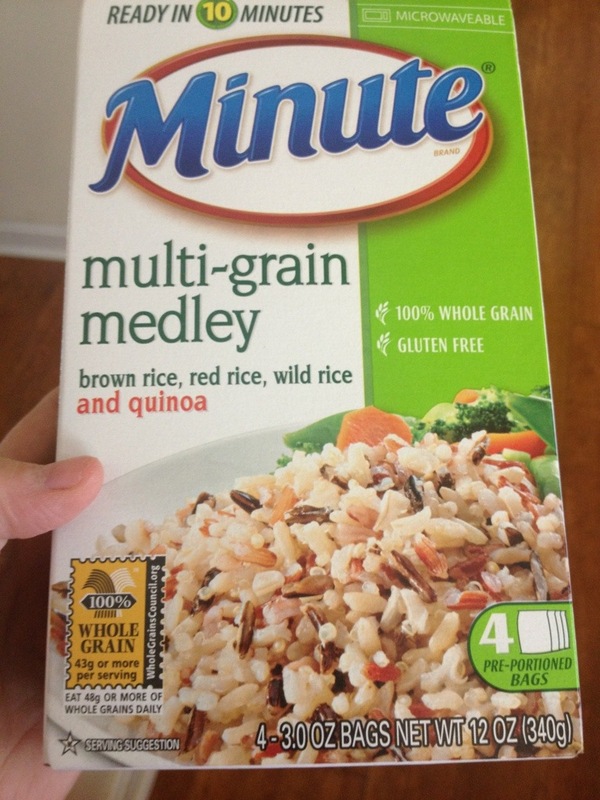 This mixture of several varieties of rice, and quinoa is easy to make, and lower in calories than regular rice. It’s pretty bland if you just boil it plain, but throw a chicken bullion cube in the pot with the water and you’re in business! 8. slow churned ice cream! 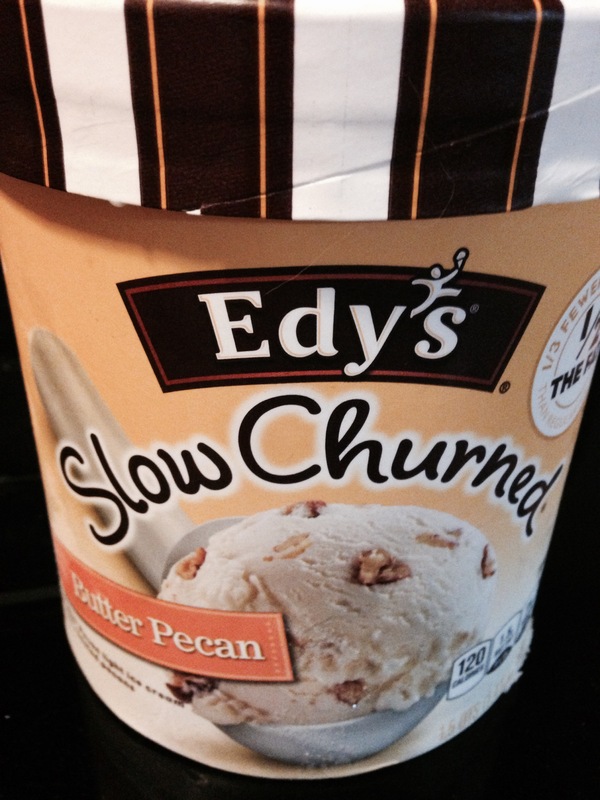 This version by Edys has only 110-120 cal per half cup which is about a scoop. This butter pecan is one of my favorite flavors, along with mint Oreo. The vanilla bean is also great.. I’m sure they are all delicious! I have tried several versions of baked tenders, and, upto this point I have not posted any of them, because none of them really “hit the spot” to satisfy a true chicken finger craving. But, last night, I tried this version, and the results were very satisfying. Please note that you should not substitute regular breadcrumbs in this recipe. I’ve tried both types, and the Panko is really needed to give it a good crunch. I hope you all enjoy. * I was able to find pre-seasoned panko at the store, but if you want to use regular, just add in about 1 tbsp parsley, 1/2 tbsp garlic powder, and maybe some salt and pepper. ** I ALWAYS use a pre-seasoned flour for recipes like this, and I think it makes all the difference in the world. You should check out This Site and consider buying some of, what I believe to be the best, from “The Old Mill” in Pigeon Forge TN. 1. In 4 separate, shallow dishes place the following: 1) Milk 2) Flour 3) Egg whites, whisked 4) Panko, Salt, Pepper, and Rosemary (stir together). 2. Dredge each of your chicken tenders into these 4 containers, in this order. 1) Milk 2) Flour 3) Egg white 4) Panko. Be sure to spend some time in that panko dish… pressing the crumbs into the tenders and really getting them good and covered. 3. Lay tenders on a metal baking sheet, sprayed with Pam. 4. Bake at 375 for about 20 Minutes. 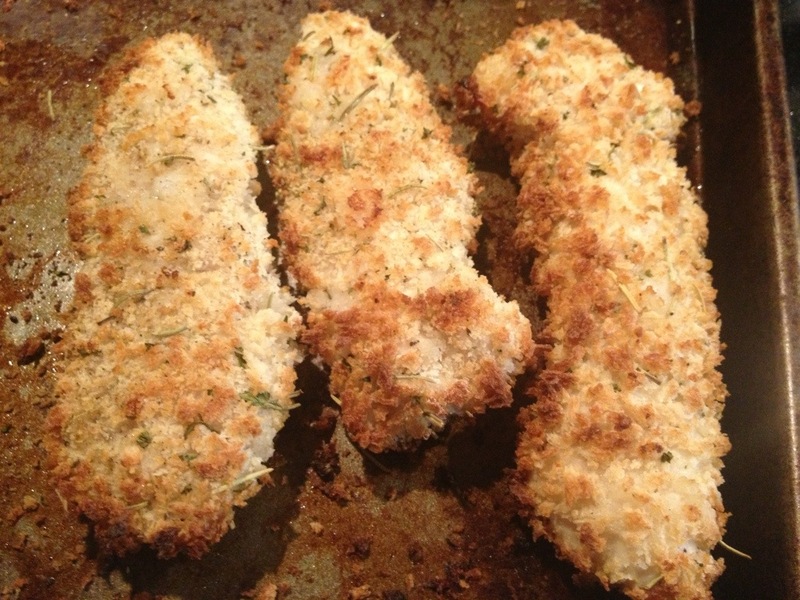 Flip Tenders over and continue baking about 5 min longer, or until cooked through. 5. If you feel your tenders are not brown enough for your liking, turn the broiler on for a minute or so, but watch them closely so they don’t burn. Enjoy. 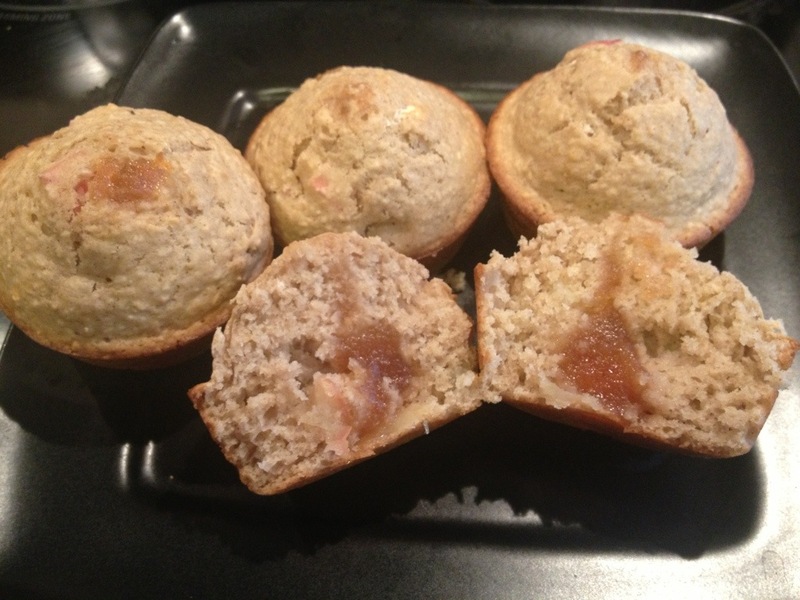 These come out crunchy and flavorful, and my husband says he even liked them better than the fried version I made the same night.